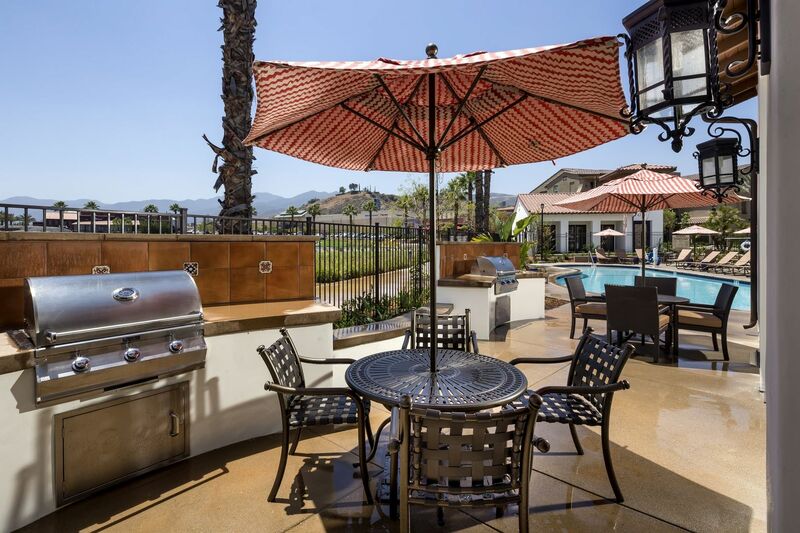 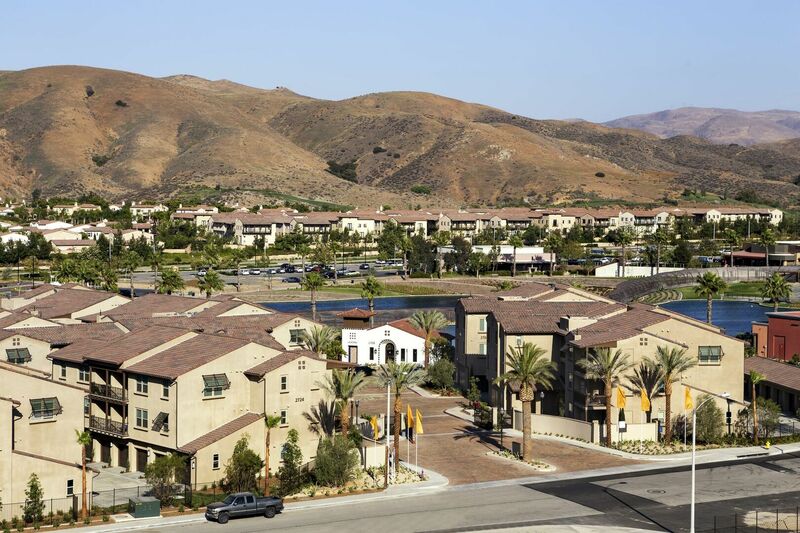 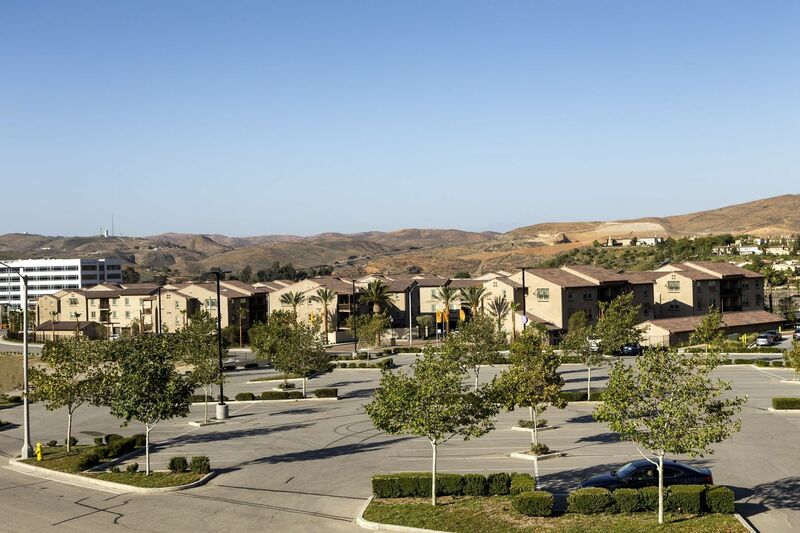 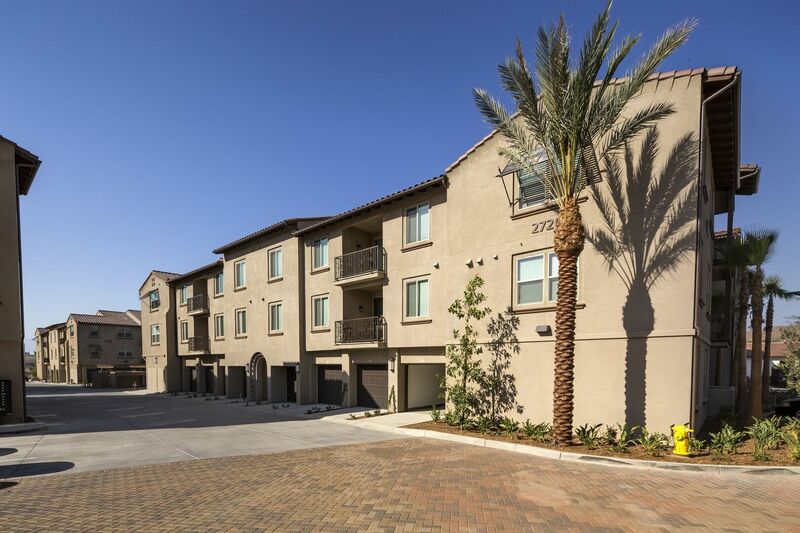 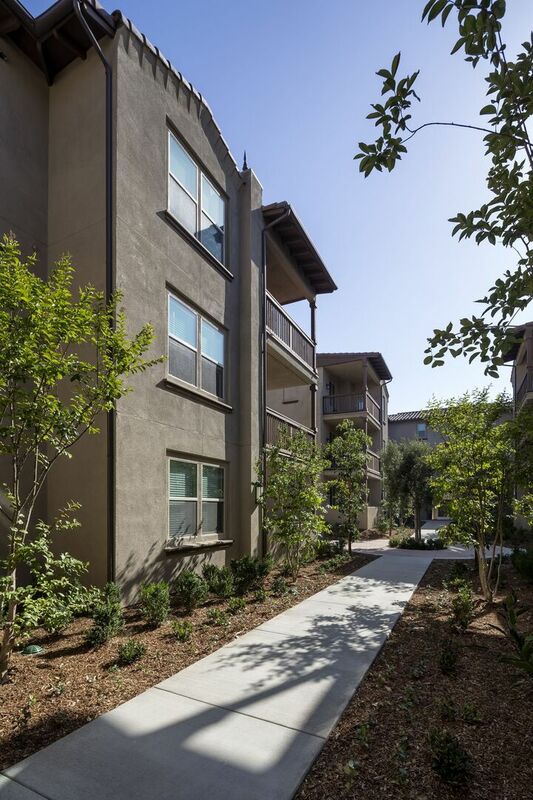 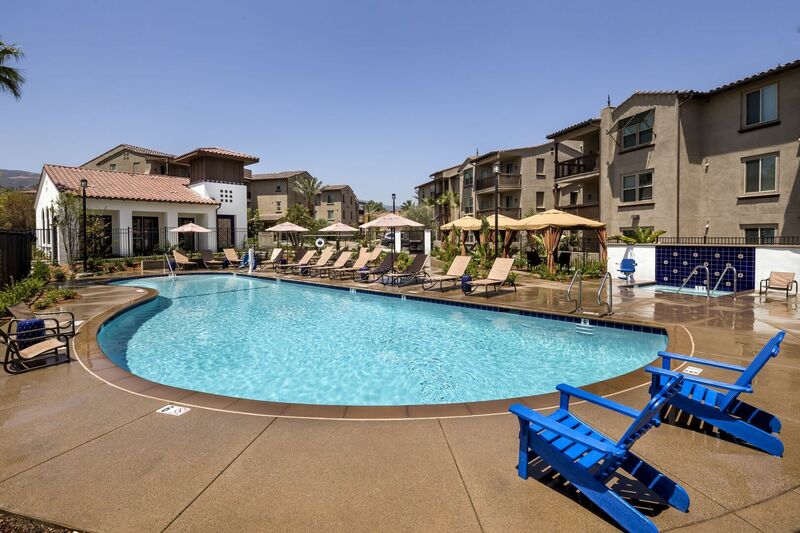 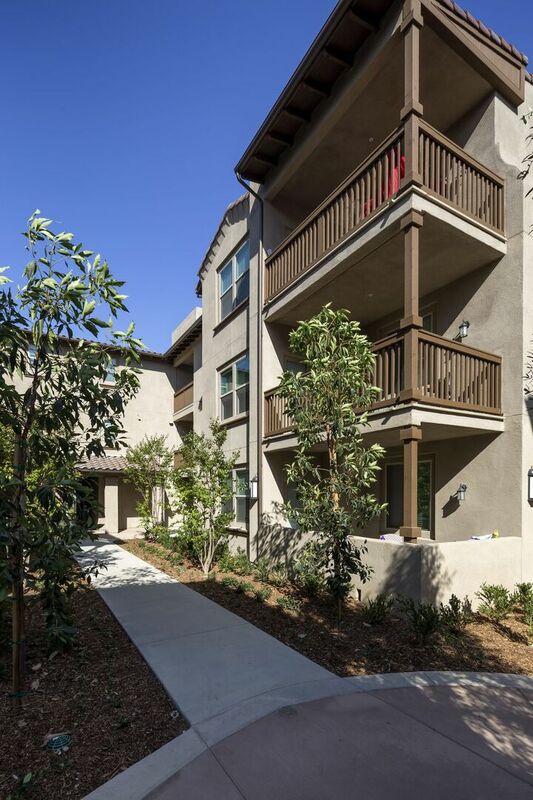 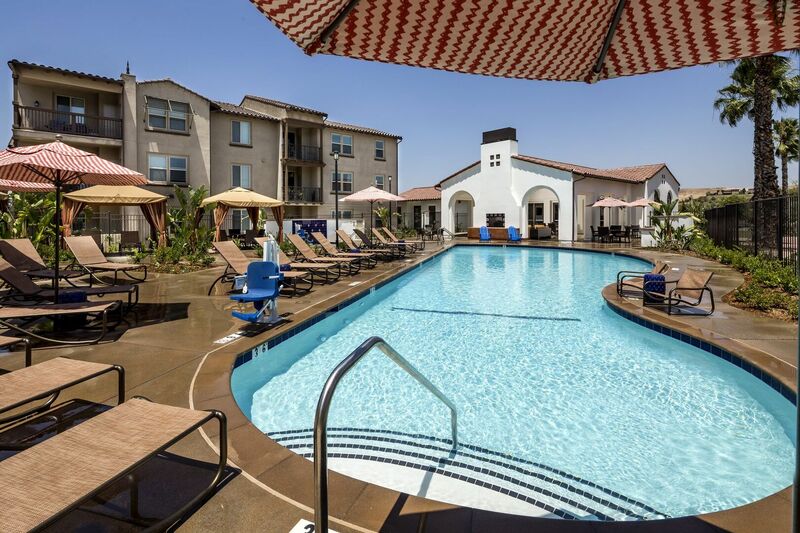 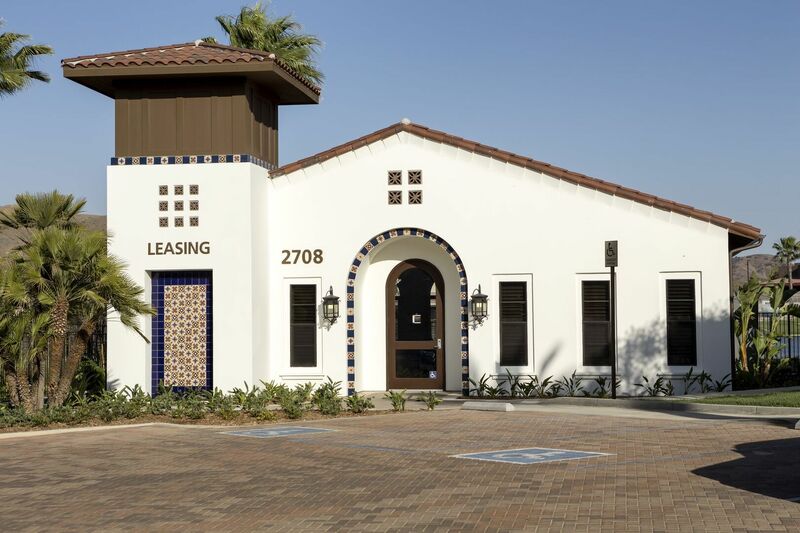 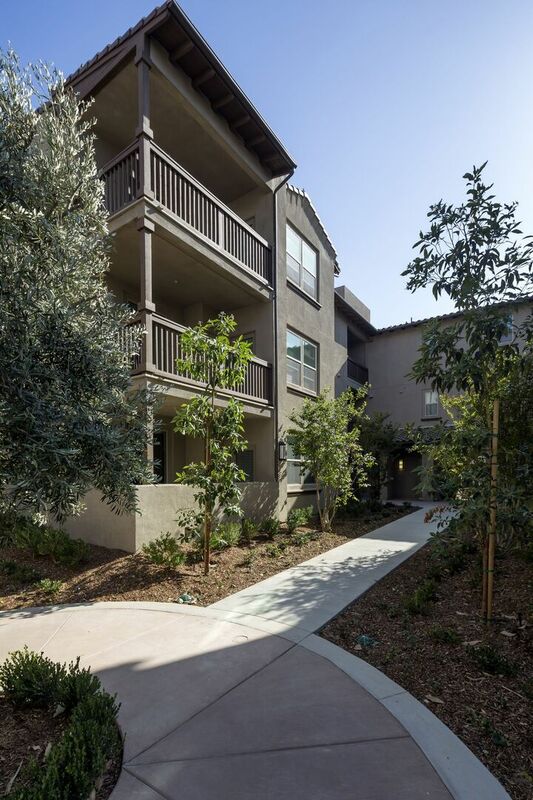 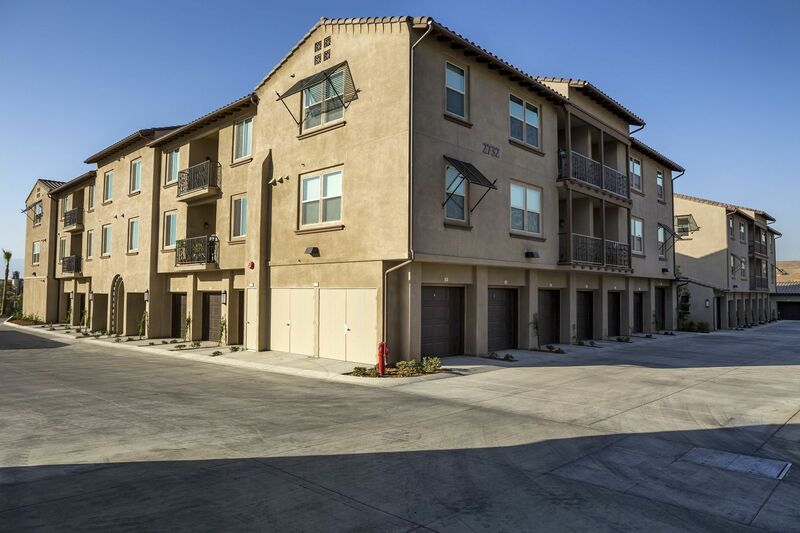 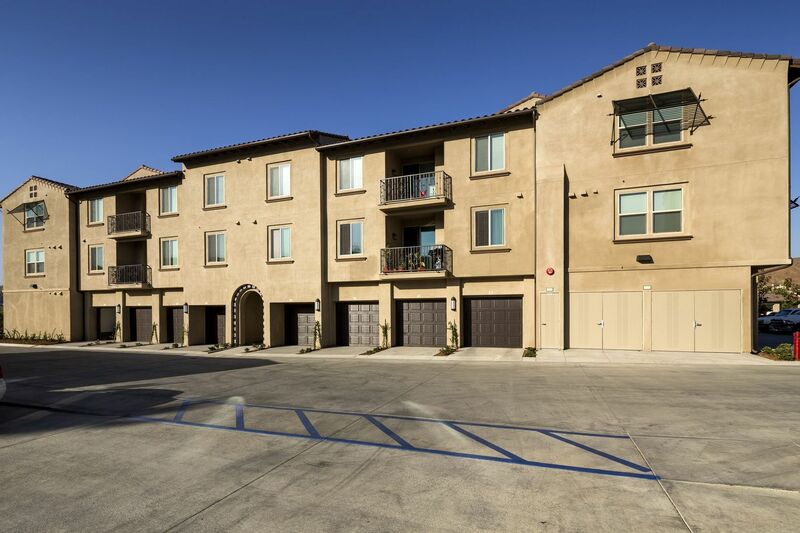 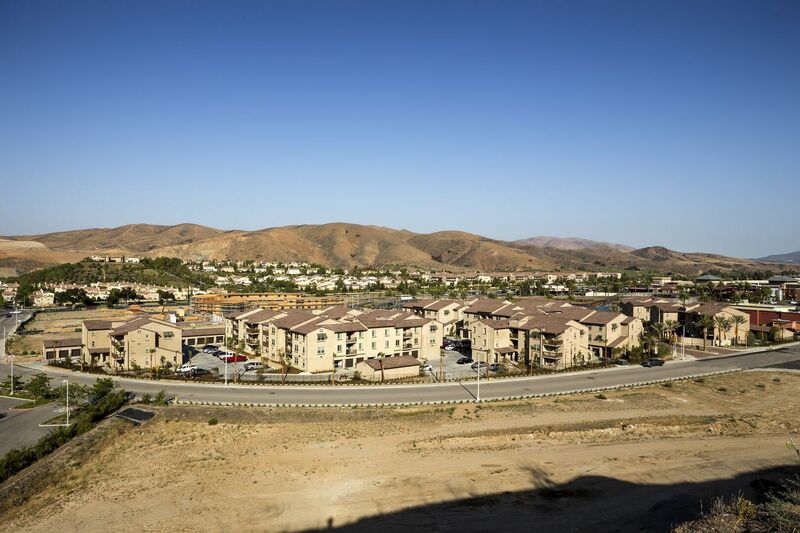 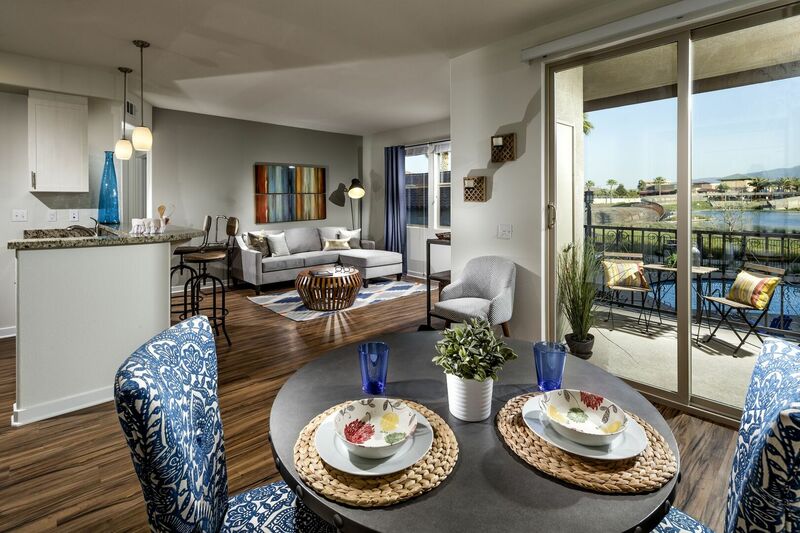 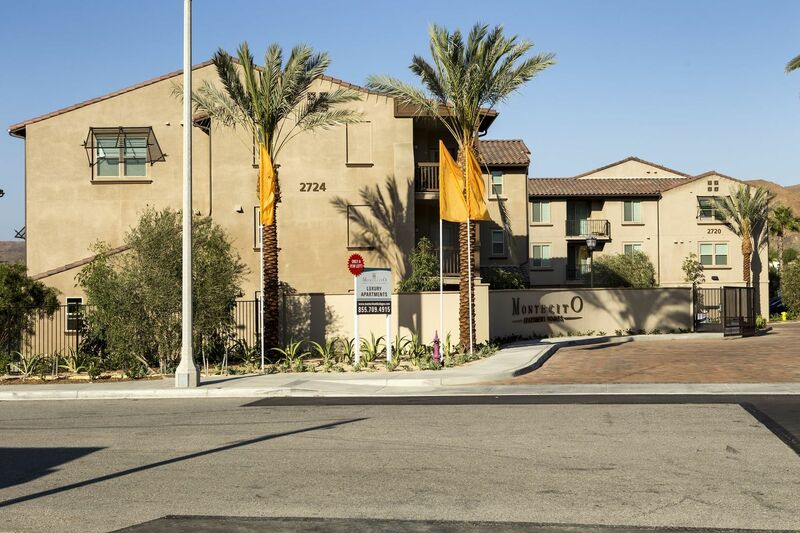 From the beautiful Dos Lagos lakes to the rise of nearby Santiago Peak, the apartment homes at Montecito at Dos Lagos are situated around some of the most-loved sights in south Corona, CA. 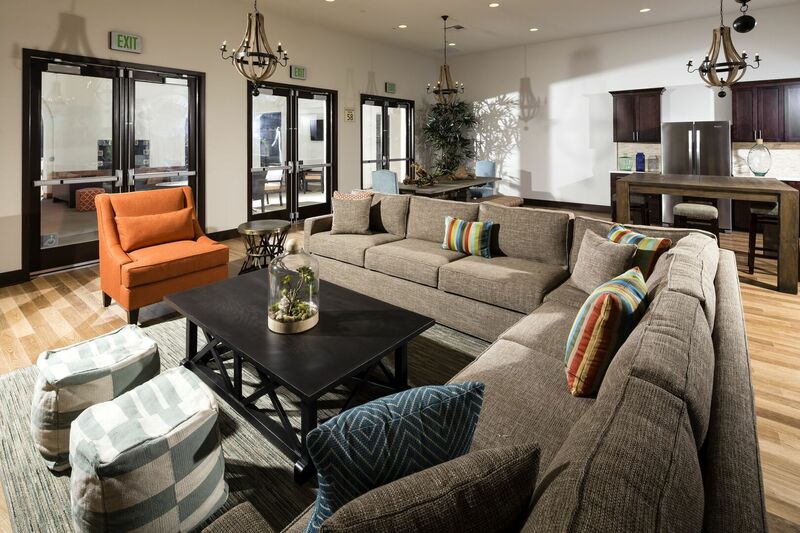 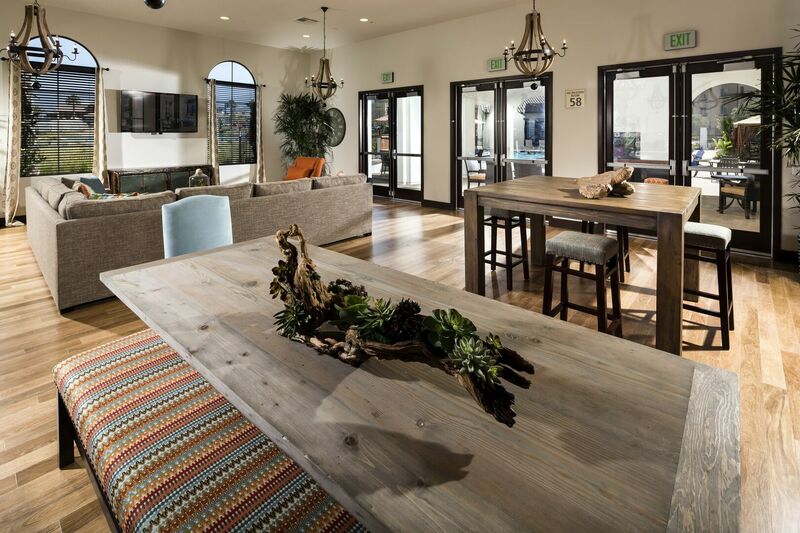 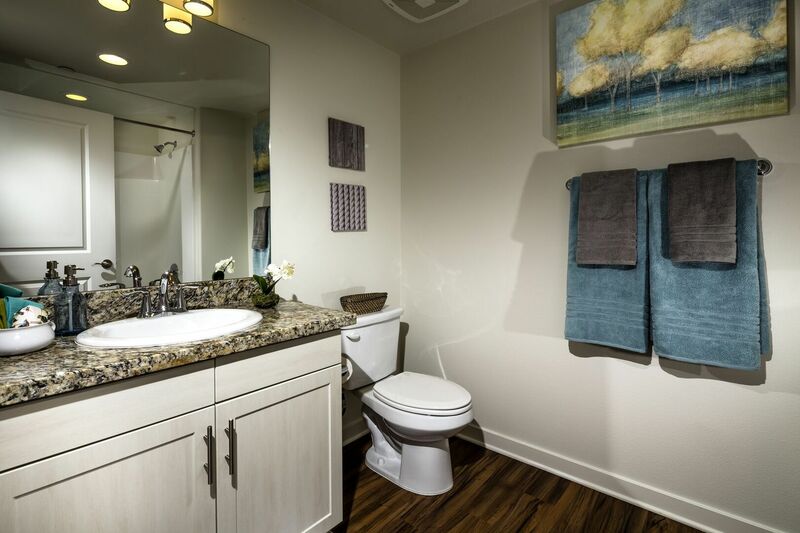 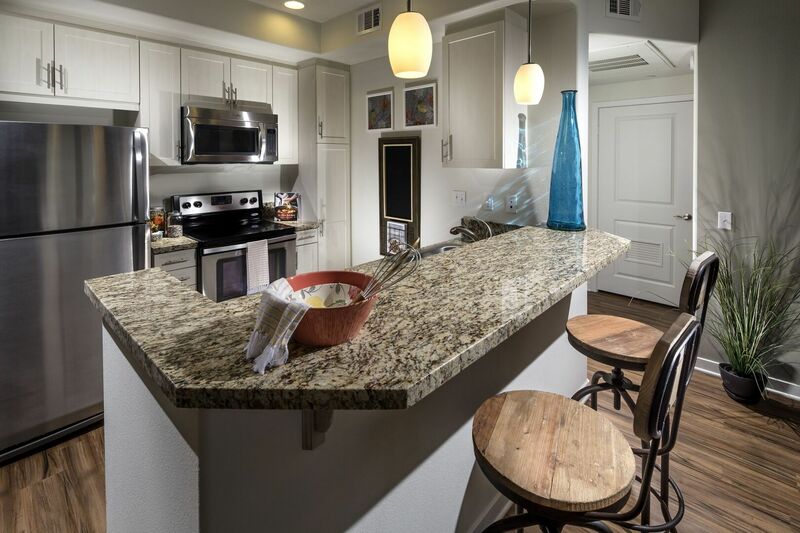 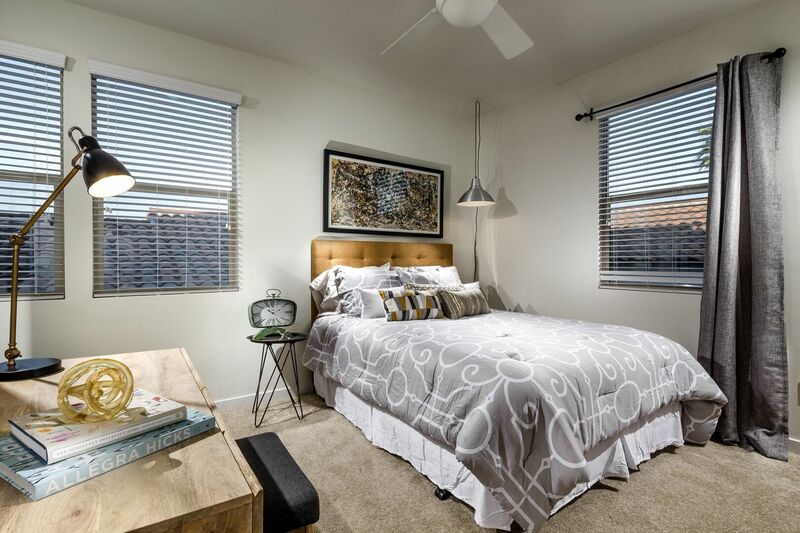 Discover more of the sights awaiting you within the community, including luxury apt. 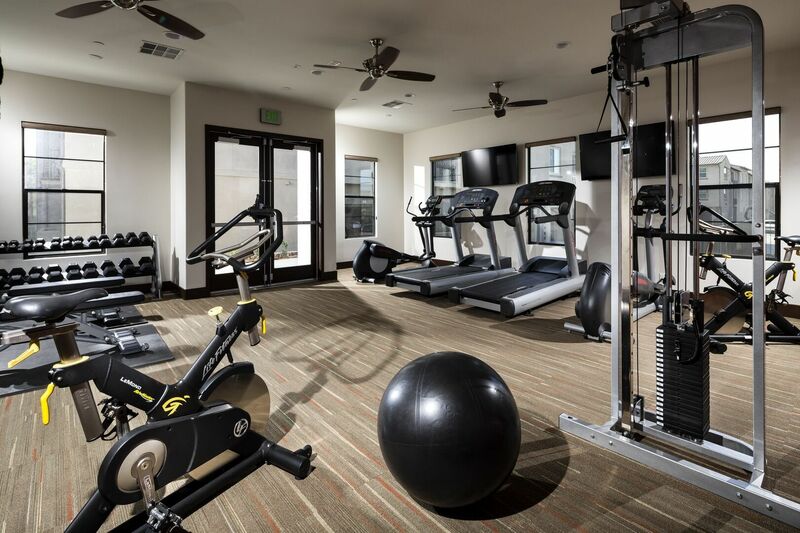 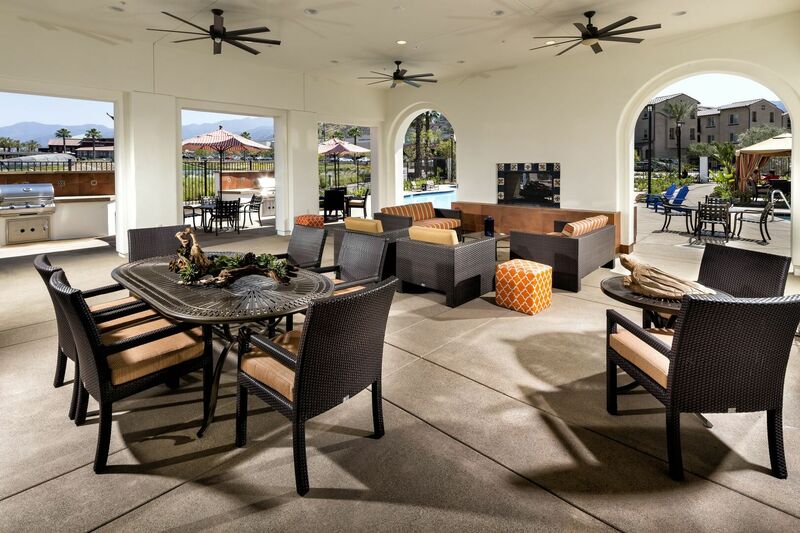 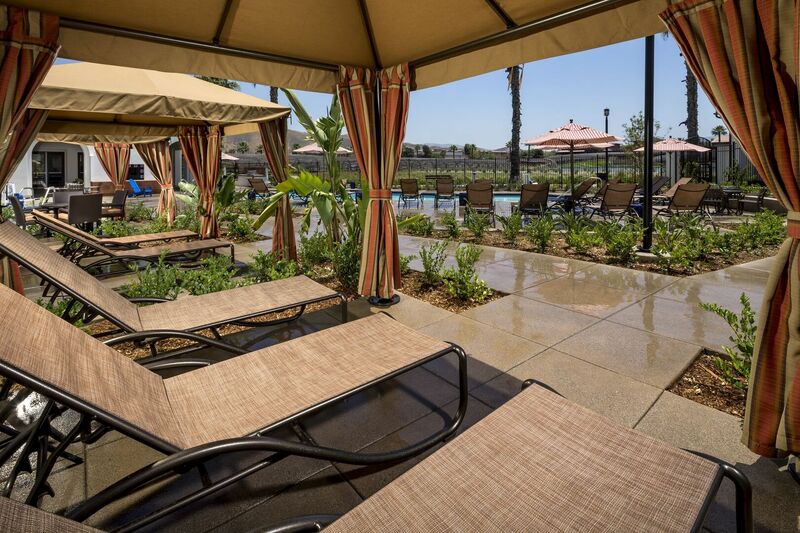 finishes and club-quality amenities, as you scroll through the gallery.